Real Housewives of Orange County star Shannon Beador is still in the middle of her divorce from her cheating ex, David Beador, but he is already prepared to walk down the aisle again. According to a new report, as soon as David is officially single again, he will marry his girlfriend, Lesley Cook. Shannon and David are scheduled to appear in court again next month, and their divorce will hopefully be finalized. Currently, David is paying Shannon $22,500 per month in spousal and child support, but he is asking the court to reduce that amount based on her increased earnings from RHOC and her new Real for Real Cuisine line. Sources say that Bravo cameras will be present for the upcoming trial, and fans will get to see Shannon’s divorce play out during the upcoming season of RHOC. Fans have had a front row seat to the end of Shannon’s marriage and her divorce, but insiders say that Shannon didn’t use the drama to keep her spot on the popular Bravo show. Instead, she just happened to go through a divorce while starring on a reality show. 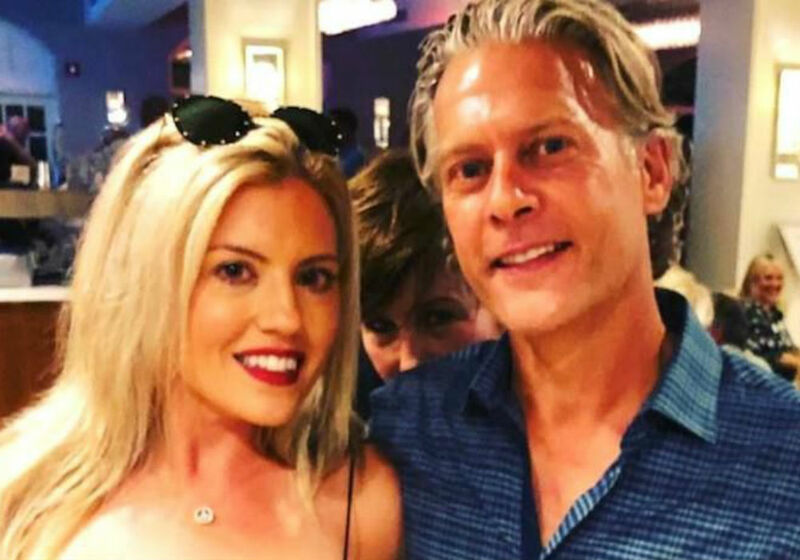 David and Lesley started dating just weeks after Shannon filed for divorce in December 2017. And, according to Radar Online, Shannon and David’s daughters Sophie, Stella, and Adeline will be bridesmaids at David’s upcoming wedding. 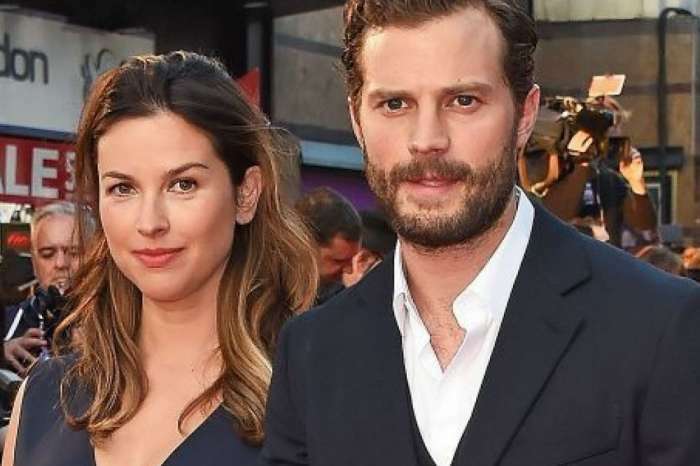 There is a big age difference between David and Lesley – he is 55, and she is 35 – and an insider says that the couple plans to have a child of their own. During Season 13 of RHOC, Shannon cried about David moving on so quickly after their split. She eventually got back out into the dating scene herself and started dating Comcast Spotlight exec, Rick Stanley. Both Shannon and David Beador are ready for the divorce to be final so they can move on with their lives. After going through this for a year and a half, they are both ready to put all of this behind them. The new season of Real Housewives of Orange County will premiere on Bravo later this spring.